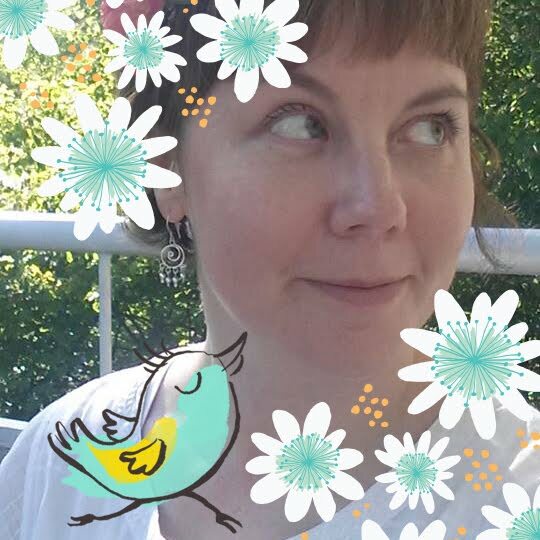 Nadja's Illustration Blog: Book delivery! This book was published in June and I got my copies yesterday. Reissutunti (published by Otava) is a songbook with music CD included. 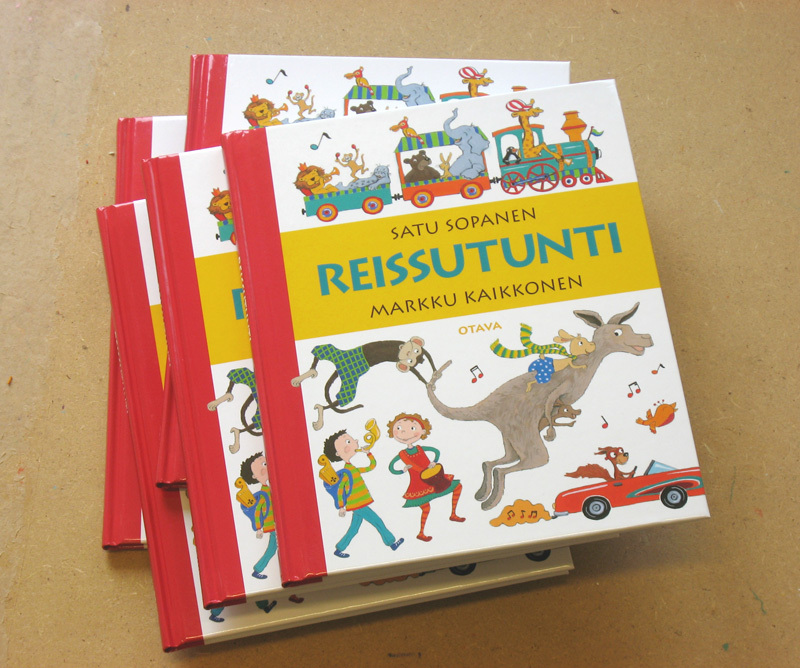 This is the fourth book in the series by music educators Satu Sopanen and Markku Kaikkonen, but the first one that I have illustrated. It was fun, enjoyable and busy project. Hopefully more commissions like this are on the way!